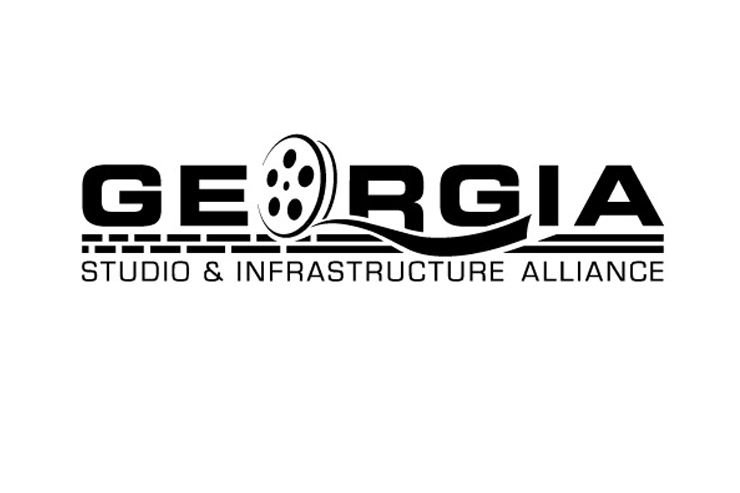 THE GEORGIA STUDIO & INFRASTRUCTURE ALLIANCE will align interests for legislative advocacy and industry education. Atlanta (March 18, 2015) Today, the Georgia Studio & Infrastructure Alliance (GSIA) announced the members of a new film and television studio and infrastructure association for Georgia: Eagle Rock Studios Atlanta, EUE/Screen Gems Studios Atlanta, Mailing Avenue Stageworks, Tyler Perry Studios and Triple Horse Studios. A 501 C-6, the group was formed to serve as a legislative and educational advocacy group for studio and production support businesses in the Georgia film and television industry. Education of the crew members and development of talent needed to keep clients returning to Georgia will be another key focus. In 2010, EUE/Screen Gems Studios was the first large “for hire” movie and television production studio to invest in Georgia. Today, due in part to Georgia’s Entertainment Industry Investment Act (also called the Georgia film and television credit), five large Georgia-based studios have come together. Studios and entertainment-related businesses do not receive the tax credit. (Tyler Perry Studios and Triple Horse Studios are eligible for credits only for their in-house production and post-production work—but not for their studio investment or hosting of third party productions.) The tax credit applies only to the production dollars spent creating television content or motion pictures. Georgia Film, Music & Digital Entertainment Office Deputy Commissioner Lee Thomas points to the combination of the sound stages and the film tax credit making it possible to attract projects that directly and indirectly employ more than 77,900 people in the state. “Being able to provide productions with state-of-the-art infrastructure, a trained workforce and deep network of support services is essential to the sustainability of this industry,” she says. The GSIA has partnered with the Lt. Governor’s Office and Georgia’s College and Career Academies, developing a training curriculum for film and television jobs. Several GSIA members serve on the Advisory Board for the Georgia Film Institute at Southern Crescent Technical College in Griffin, Ga. where students are already enrolled and learning film-specific trades. GSIA executive director Misty Holcomb says the membership will eventually encompass other production support businesses such as post-production houses, lighting and grip companies, production payroll and others. Eagle Rock Studios Atlanta, Stone Mountain and Norcross, Ga. eaglerockstudiosatl.com Currently in Stone Mountain, they offer 65,945 sq ft of production space. A four-stage lot with 119, 418 sq ft of production space is under construction in Norcross with grand opening scheduled March 22, 2015. EUE/Screen Gems Studios, Atlanta studios.euescreengems.com/Atlanta 10-stage Atlanta studio complex with 212,000 sqft of production space at former Lakewood Fairgrounds. Mailing Avenue Stageworks, Atlanta mailingavenuestageworks.com Mailing Avenue Stageworks is an 85,000 sq ft single-stage production facility in the Grant Park area of Downtown. On the Westside, they have a 55,000 sq ft studio called Westside Stageworks. Triple Horse Studios, Covington, Ga triplehorse.com A micro studio used exclusively by Triple Horse featuring a 52,000 sq ft facility with full production and post-production divisions, including digital intermediate, foley stage, dubbing stage, insert stages, camera, and production equipment. A 200,000 sq ft expansion is in development. Tyler Perry Studios, Atlanta tylerperry.com/studio Southwest Atlanta facility used exclusively by Perry includes 200,000 sq ft of studio space, post-production facility, sound stages and back lot. All rights reserved. EUE/Screen Gems® and EUE/Screen Gems Studios® is a registered trademark.